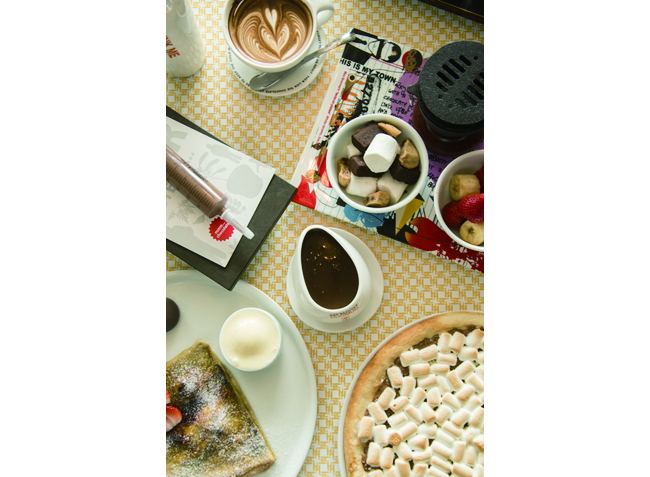 Founded in Israel in 1996, MAX BRENNER is a chocolate brand that “introduces new ways to enjoy chocolate”. 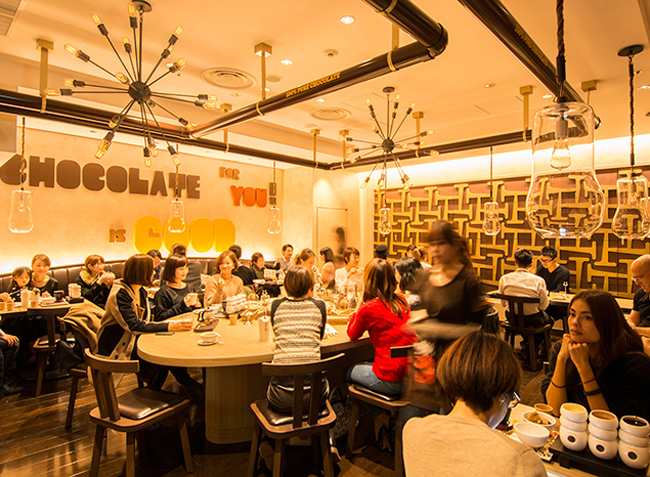 Each of their stores offer a fun environment where customers are able to try their menu of unique chocolates. Opening its first Japanese store in the Omotesando area of Tokyo in 2013, the event received a lot of media coverage, and the brand appeared in the “hit products ranking list” in Nikkei TRENDY magazine. SSU was responsible for all aspects of the brand’s PR activity with their introduction to Japan. The comprehensive PR plan included a tasting event to maximize excitement prior to the opening, with special emphasis on timing, target audience and topics of focus. We were successful in creating such a buzz that there were long lines in front of the store.